Many consumers try to maintain active lifestyles by incorporating healthy habits into their daily routines. Counting calories, avoiding fatty and sugary foods, and exercising regularly all help to contribute to overall health. However, regardless of daily habits, a new study found that some consumers may have an easier time losing weight than others. Researchers determined that the amount of calories consumers burn at rest changes depending on the time of day. “The fact that doing the same thing at one time of day burned so many more calories than doing the same thing at a different time of day surprised us,” said lead author Kirsi-Marja Zitting. The researchers had seven participants, all of whom stayed in a sleep laboratory and were given no clues as to what time of day it was throughout the study. Without the internet, windows, phones, or clocks, all the participants had to do was go to sleep and wake up at designated times. Over the course of three weeks, the waking and sleeping times moved four hours later each day, mimicking four different time zones. The goal was to evaluate each participant’s metabolism without factoring in diet, activity level, or regular sleep cycle. According to the study’s co-author Jeanne Duffy, adjusting the participants’ sleep times each night allowed the researchers to see the changes in the amount of calories burned throughout various times of the day. “Because they were doing the equivalent of circling the globe every week, their body’s internal clock could not keep up, and so it oscillated at its own pace,” Duffy said. The researchers found that the participants burned more calories -- 10 percent more -- in the late afternoon/early evening hours as opposed to the morning hours. The findings prove to be significant for consumers who don’t abide by a regular day-to-day schedule. For those who don’t work -- and subsequently don’t eat -- at what are considered to be normal hours, these results suggest that it may be harder to lose weight. 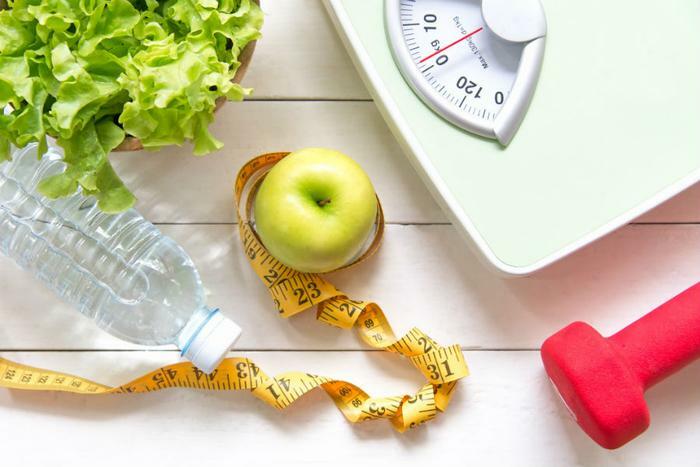 The researchers emphasized that consumers’ daily schedules are as much a factor in potential weight loss as a healthy diet and active lifestyle.